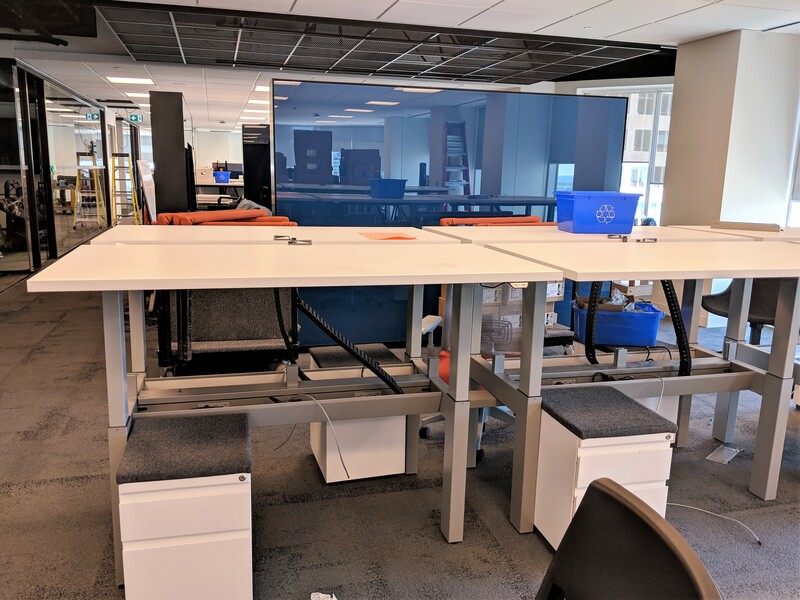 During the fall of 2018 McIntyre Group supported Meadows on the installation of 200 new Haworth Workstations, seating and ancillary products and the relocation of 600 existing workstations. 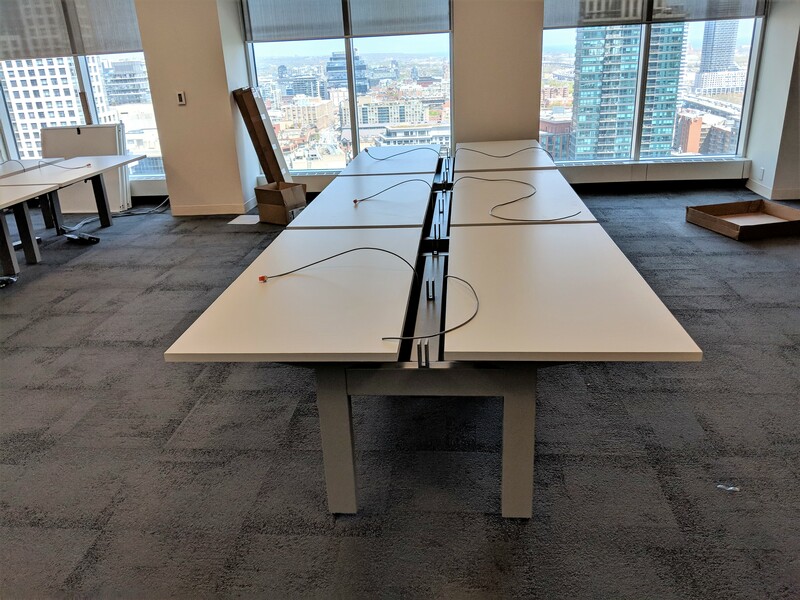 The client relocated from North York, Ontario and into a new facility in downtown Toronto. Our role was to assist Meadows by representing them in the market and supported with project management for this large scale and time sensitive intermarket project. 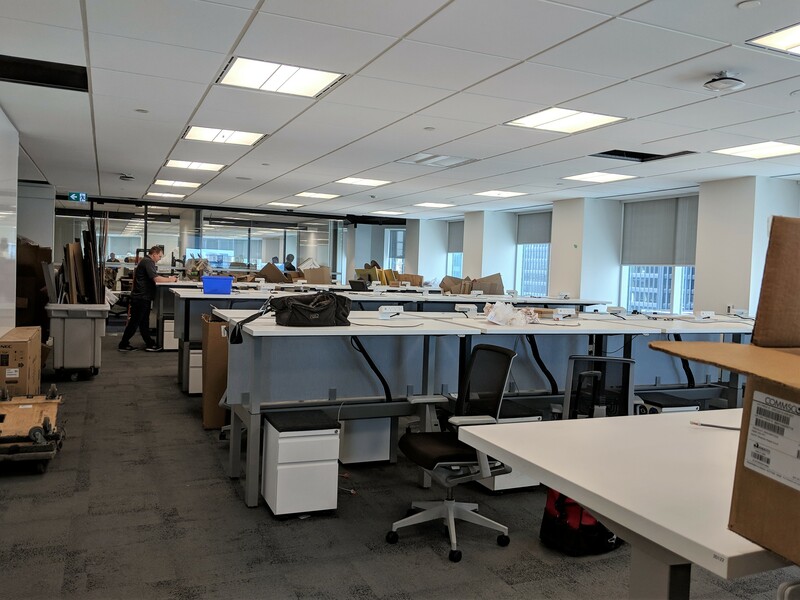 These projects can be a challenge for an out of market dealer and our role is to represent them with the local client when they do not have a project manager present. Both Capital One and Meadows were a pleasure to work with and we were honoured to be awarded the project.